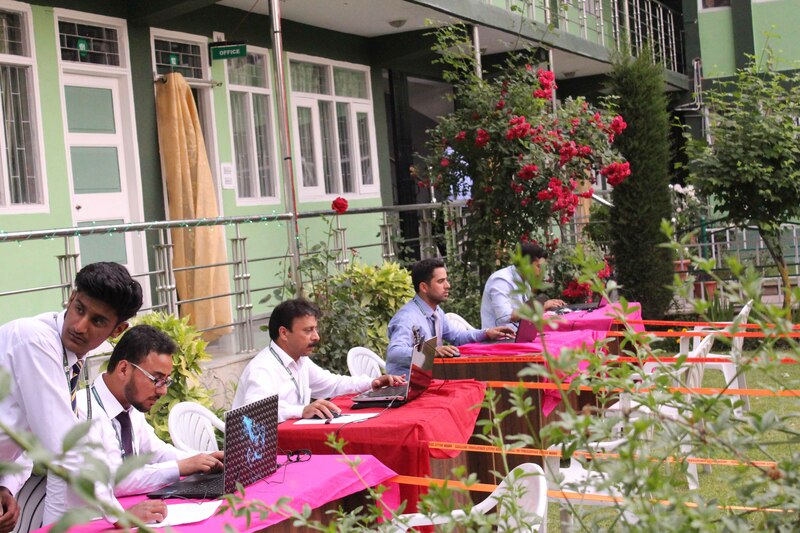 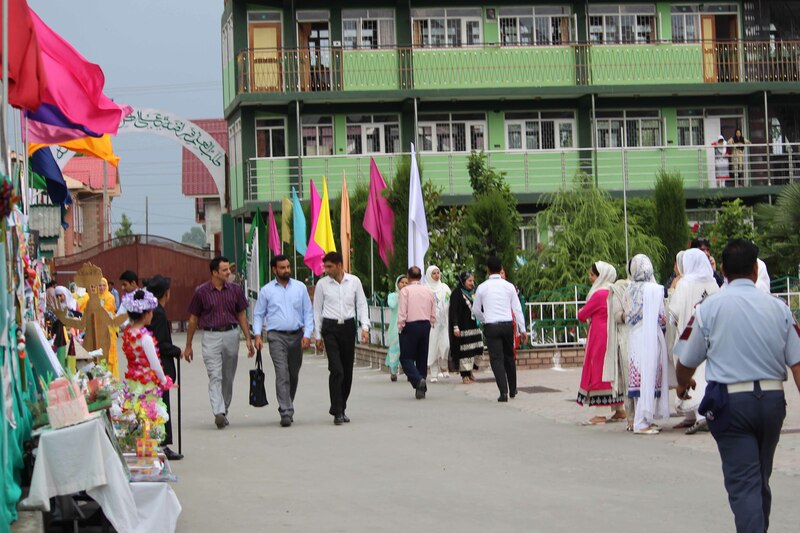 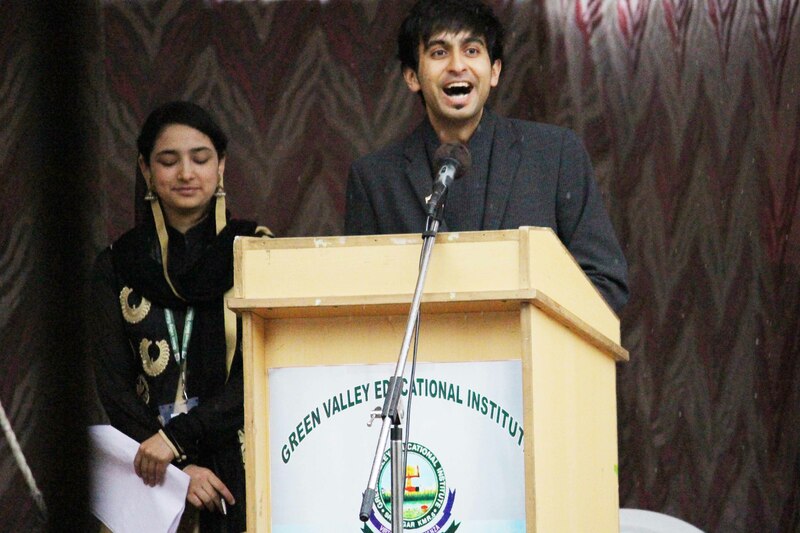 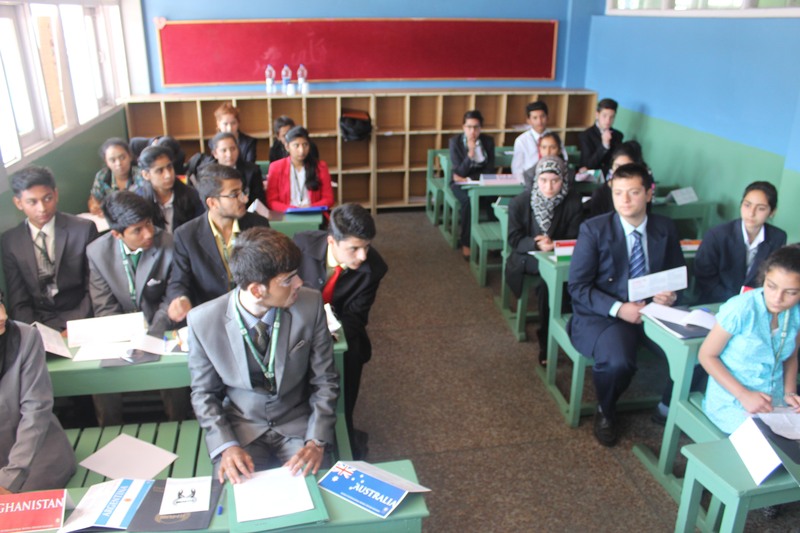 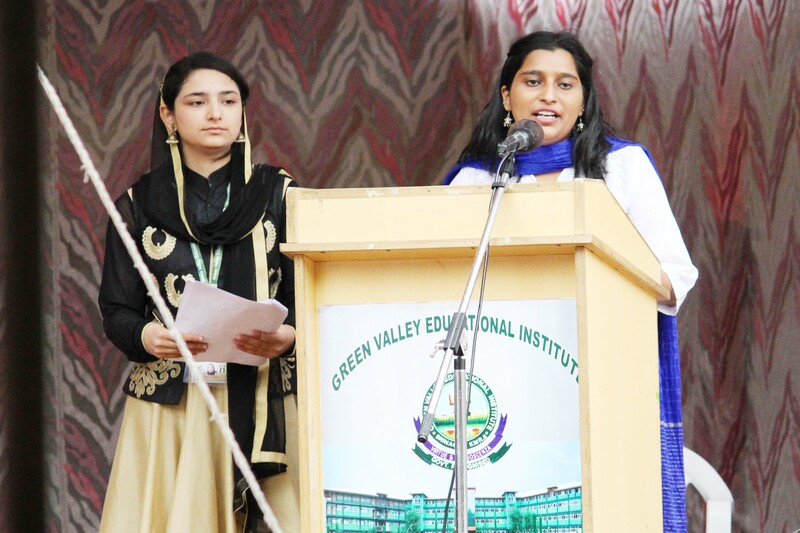 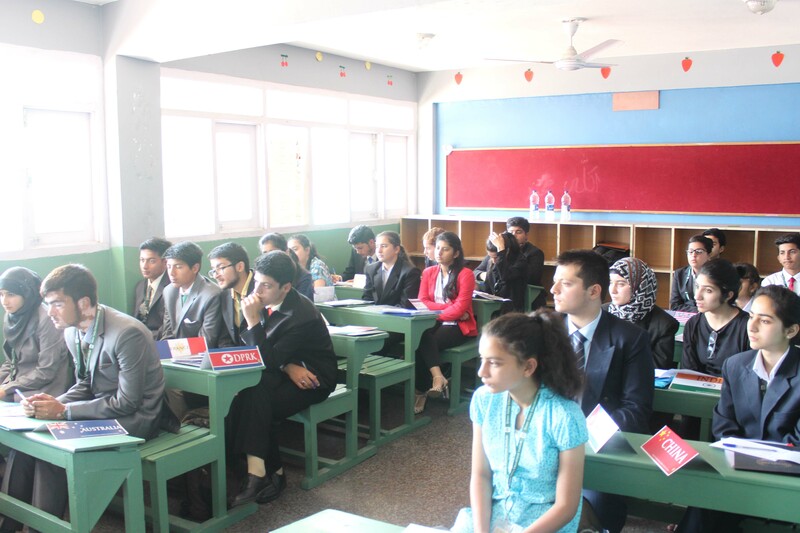 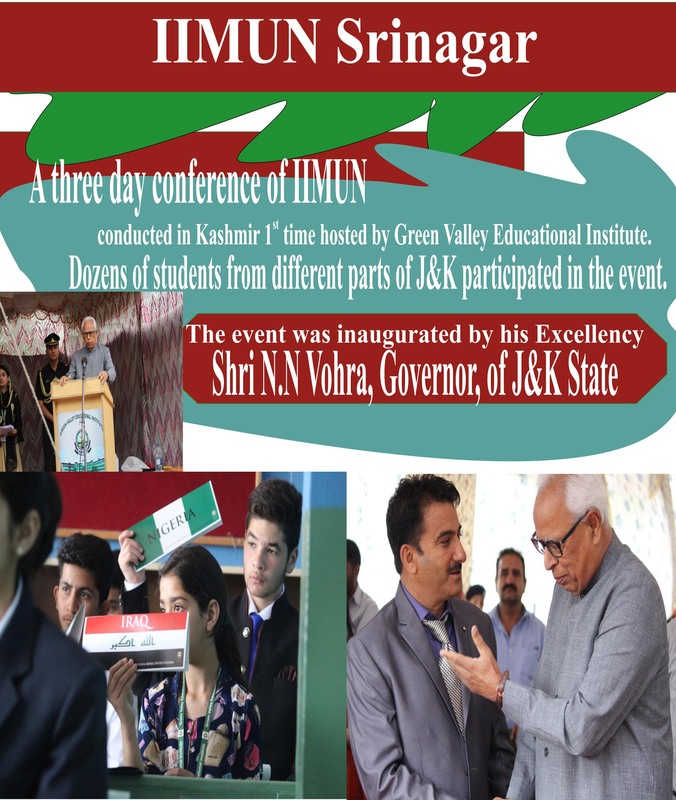 1st Conference of IIMUN Srinagar A three day conference of IIMUN conducted in Kashmir 1st time hosted by Green Valley Educational Institute. 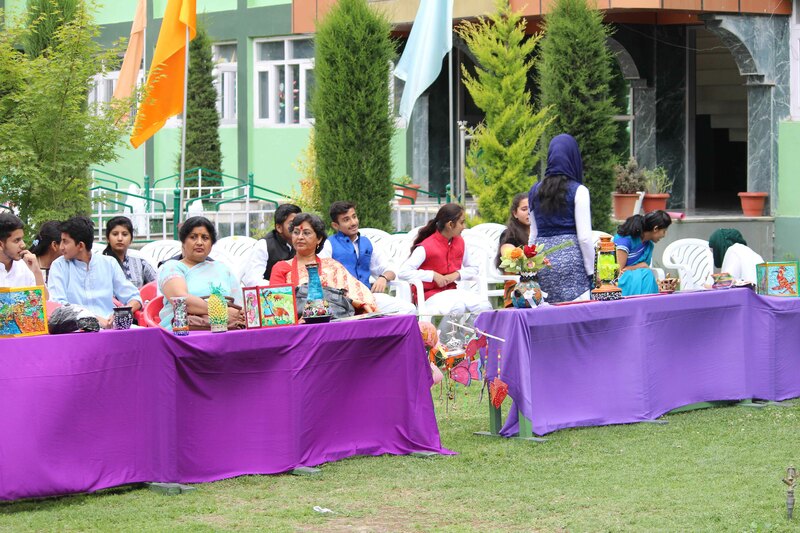 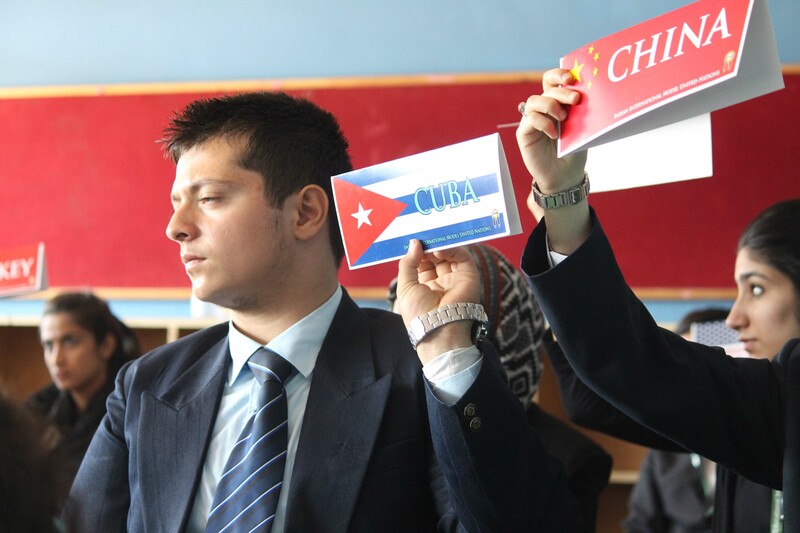 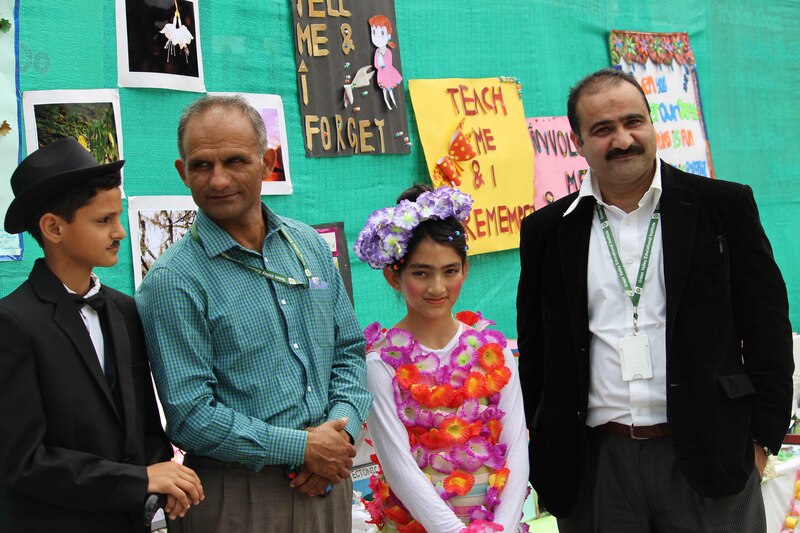 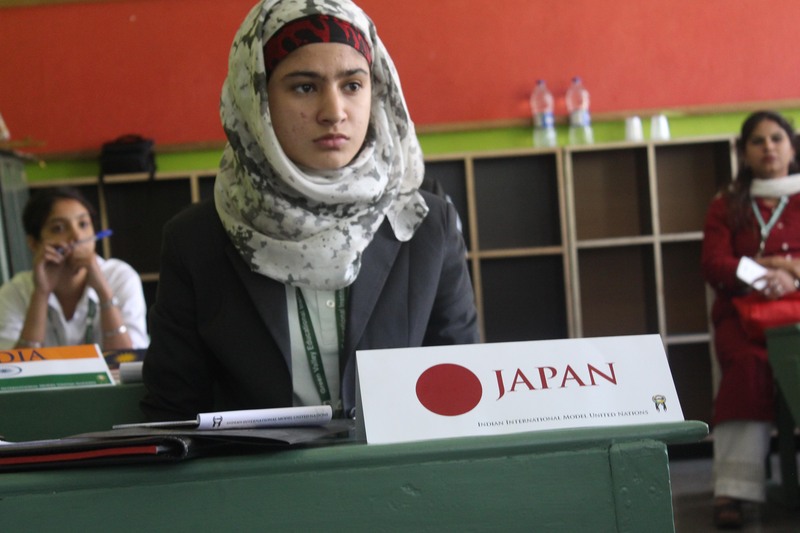 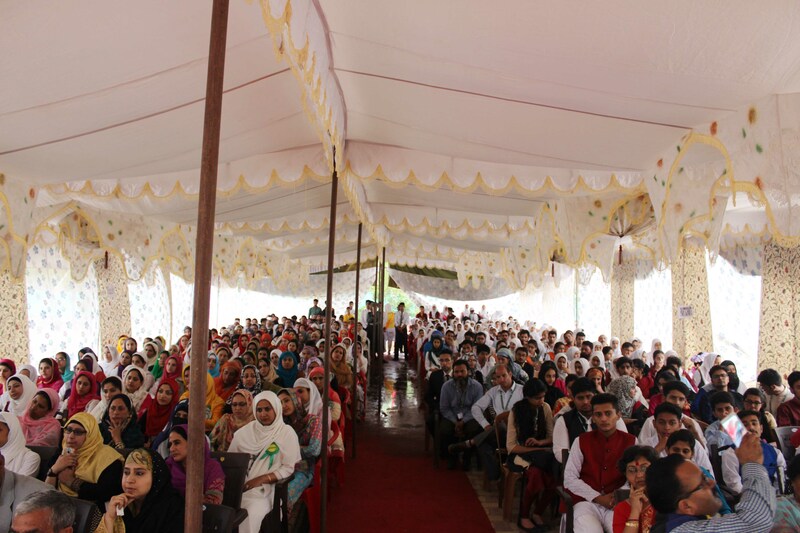 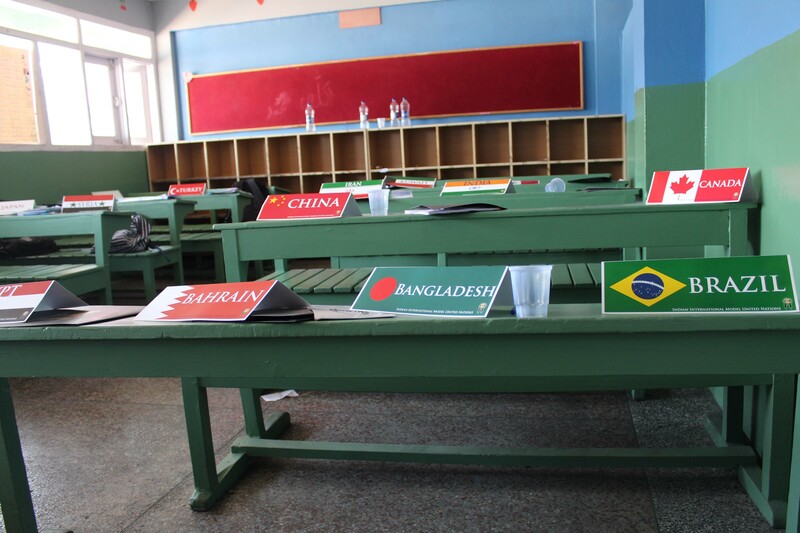 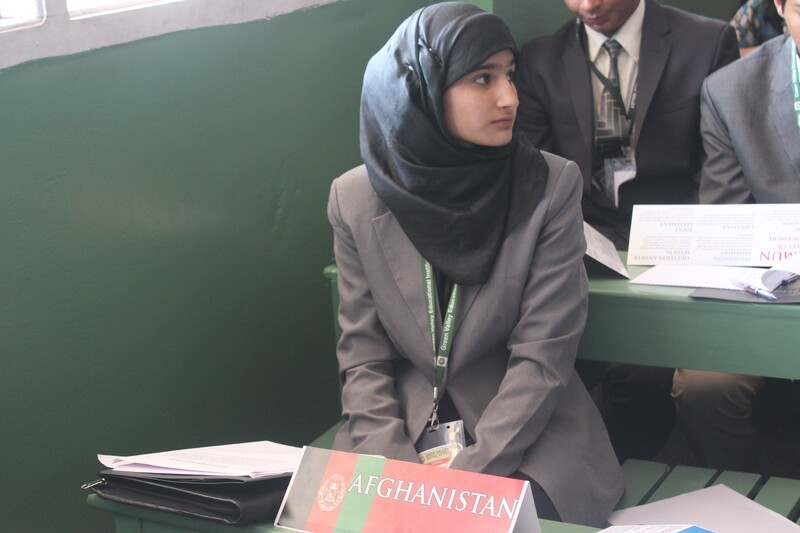 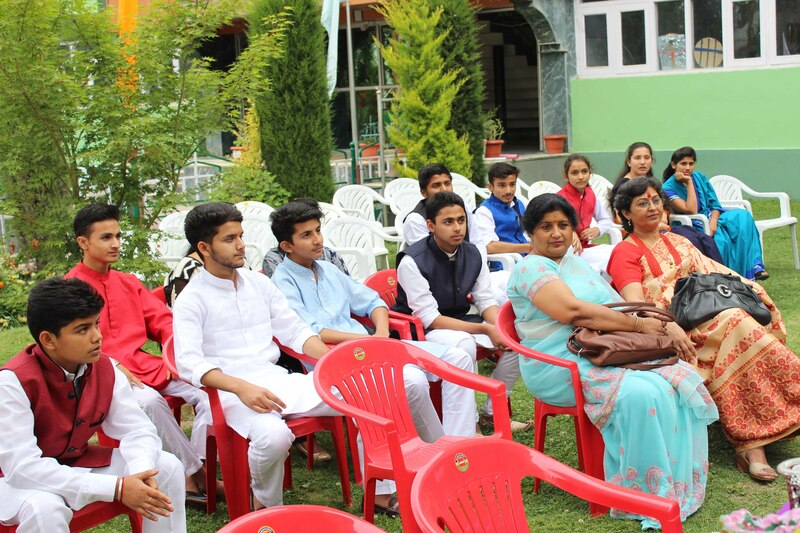 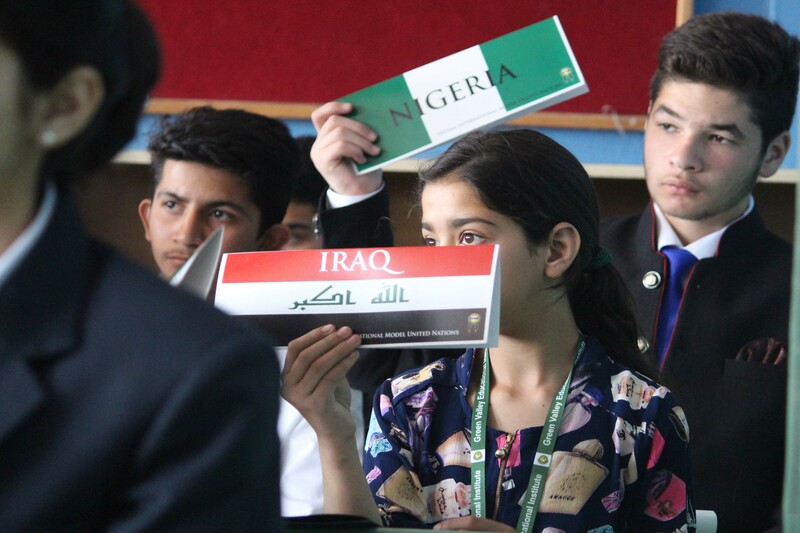 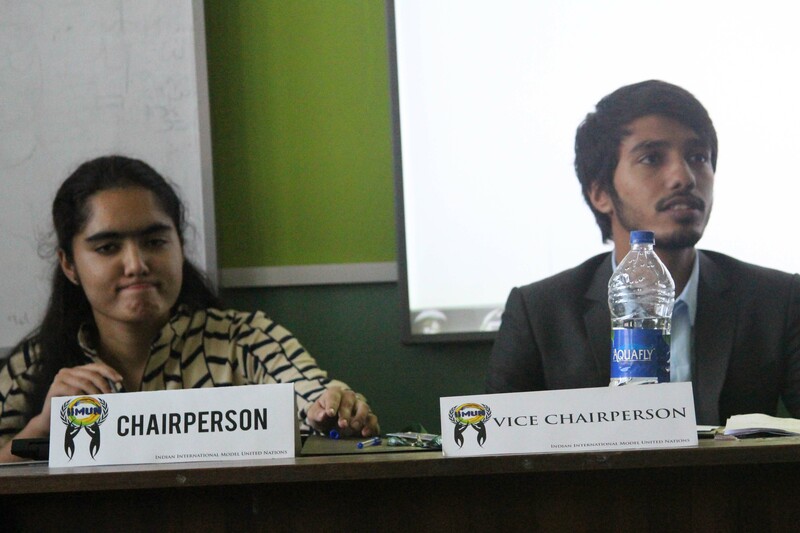 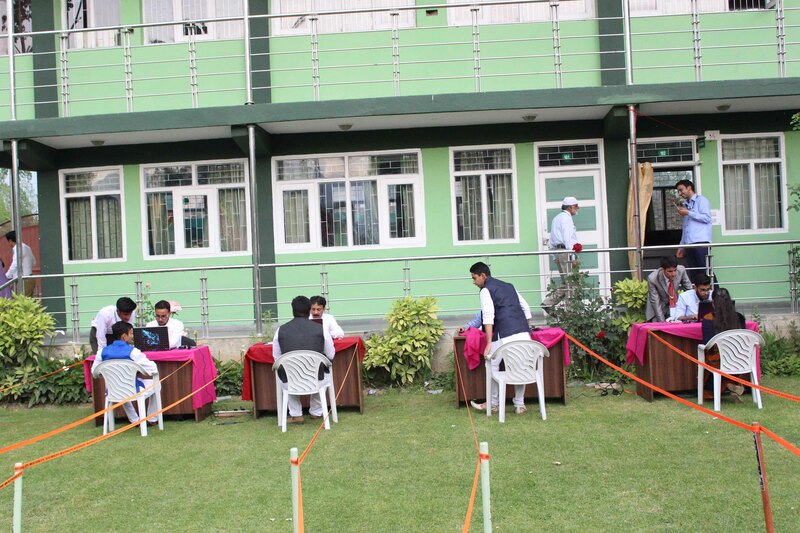 Dozens of students from different parts of J&K participated in the event. 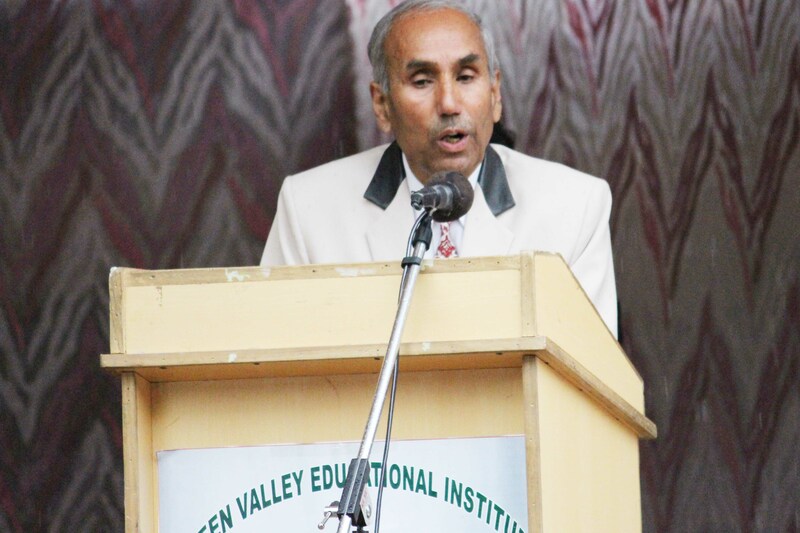 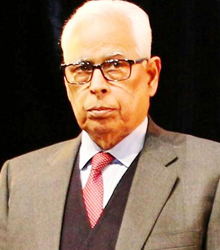 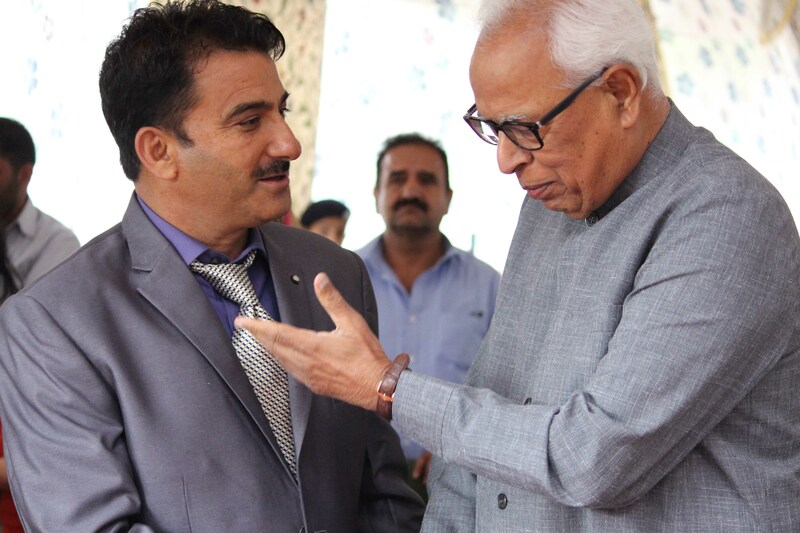 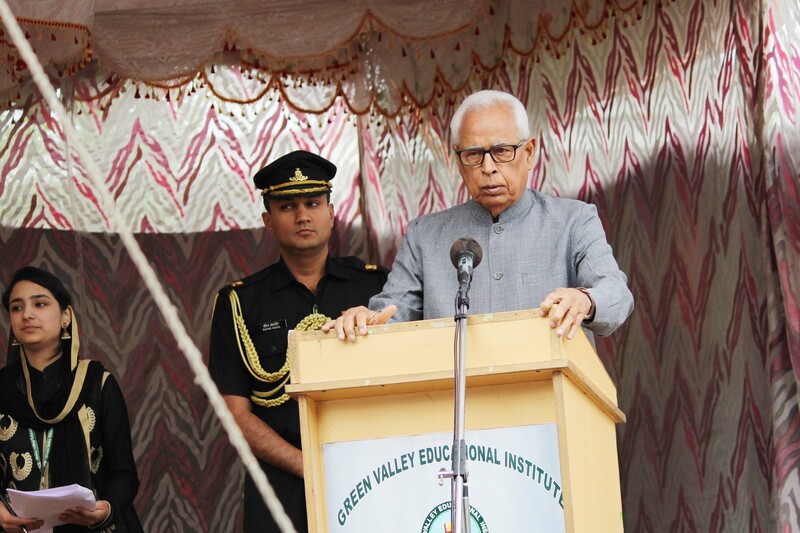 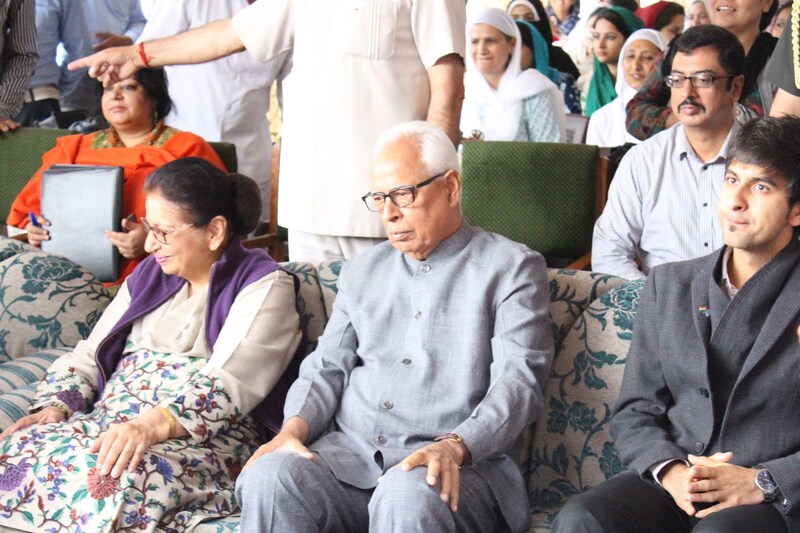 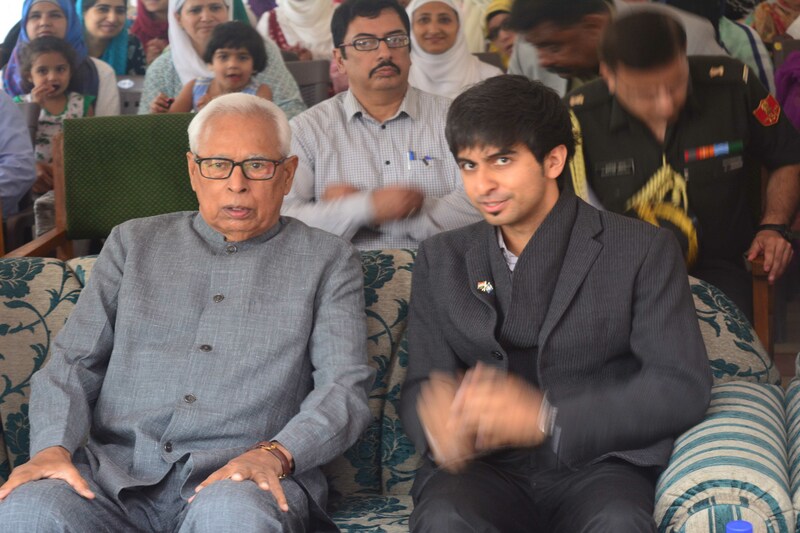 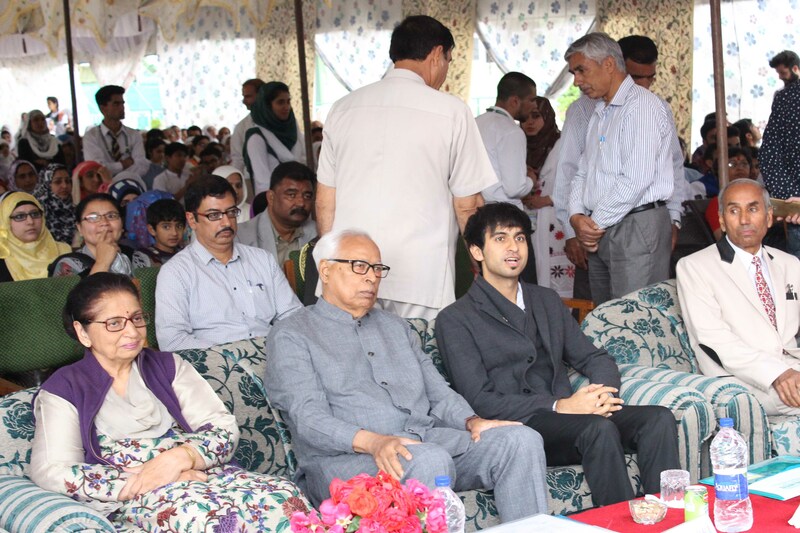 The event was inaugurated by his Excellency Shri N.N Vohra, Govern, of J&K State.